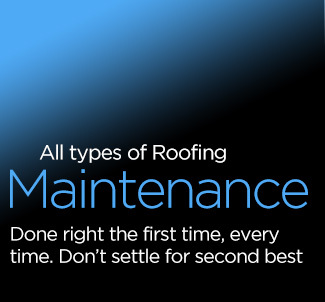 With over 30 years of experience in the roofing and property maintenance industry, we have an exceptional reputation for first class work and friendly, reliable service. We use only tried and trusted industry leading materials, which helps to ensure that all work carried out will stand the test of time. As a building ages, waterproofing the brickwork is essential to stop water ingress damaging the structure. If you have structure damage that needs repaired, call the specialists - ABR Roofing Services - for a FREE no-obligation quotation. We're based in Central Scotland but regularly work all over Scotland and the North of England. Give us a call anytime, we'll be delighted to talk to you about your project.